Thanks to my fellow studio ‘inmate’ Zenon I being provided with plenty of background reading. 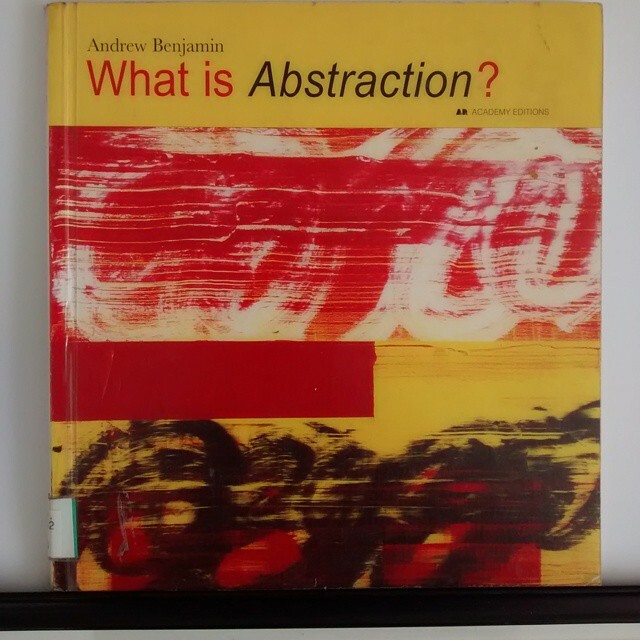 Today’s tome ‘What is Abstraction’ by Andrew Benjamin (1996). Interesting but very philosophically dense read which really only gets going when he responds to W. J. Mitchell’s attack on Greenburg. 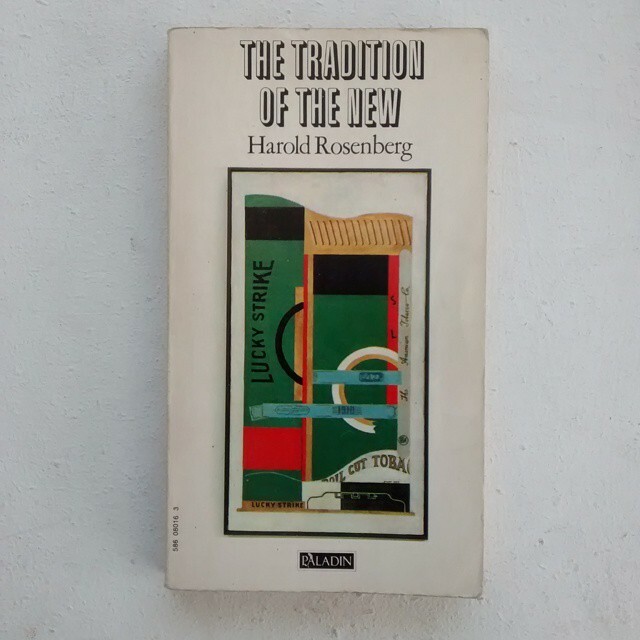 Good overview of Greenburg’s near total dominance of the field and some interesting painters at end..David Reed and Jonathan Lasker included which, as it 1996, confirms that I missed at least ten years of abstract painting and theory maybe more. 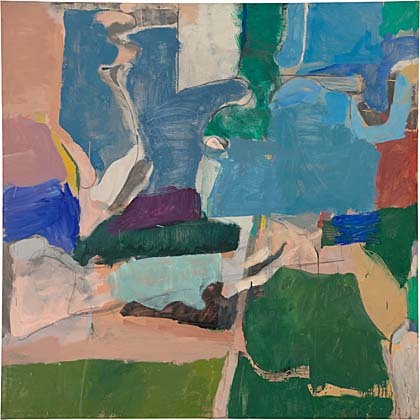 I also picked up on an excellent short article on the Diebenkorn show at R.A. by Ian McKeever which chimed very well with Benjamin’s observations. and finally the Benjamin via Green burg led back to Rosenberg and Jasper Johns. Next Next post: 1980 – day one – three new canvases and some over-painting.